Forty three years ago I received my draft notice and at that time felt that it was the end of the world. My mother, certain that I would be killed in Vietnam, offered me a “last supper” of anything I wanted. I chose tortillas and lamb chops. And lobster, if I recall. With lots of butter. Come to think of it at least by Hollywood movies, that does sound like something a condemned man would pick for a last meal. 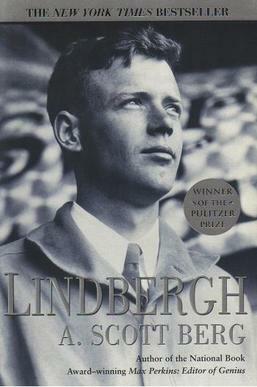 I’m reading what is becoming an interesting biography on a shy farm boy from Little Falls, MN. He grew up with estranged parents, had an aptitude for machinery, once rode his Excelsior motorcycle from Minnesota to visit his father in Florida, but generally was drifting in life. 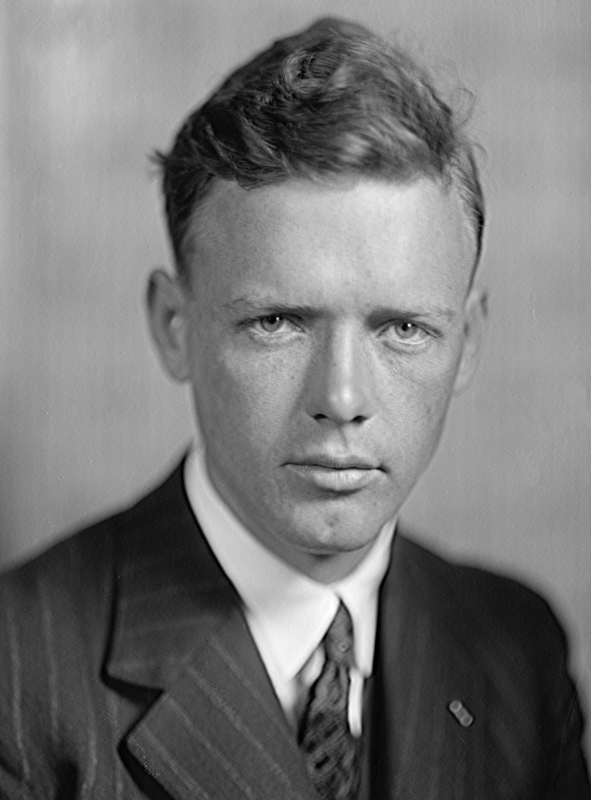 Flunked out of the University of Wisconsin and enrolled in one of the first flying schools, where he learned not only to fly, but aircraft construction. The new owner of the flight school just happened to sell the plane with which he was to practice, so he goes barnstorming with the new owner. Both available for download from http://www.gutenberg.org. I told Lex a few years back that he would have silicon wingmen in the future that could take the g-forces that would allow them to operate inside the loop of protein-based pilots. First they will support, then they will supplant. And Skynet will have excellent tools when the AI awakening occurs. I’ve always been a bit of a gear head since the days 40 some years ago when I had a ’67 Camaro. Sold it when I was going to school in Virginia in 1972. Took me 6 months of patient waiting before I got $1,000 for it. In the recent books, there are several in the series now available that can be downloaded for free as either Epub or Kindle or PDF.